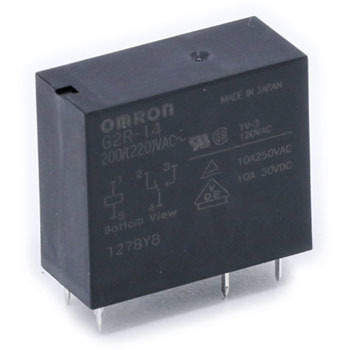 The terminal shape of the G2R - 1 - SNDI - DC 24 - S is for the printed circuit board, but is it a plug - in terminal? This review is about item#46637035. This review is about item#46637674. This review is about item#46638286.